You can explore the lake of Echternach – a 30 hectare man-made lake – on a pedal boat. 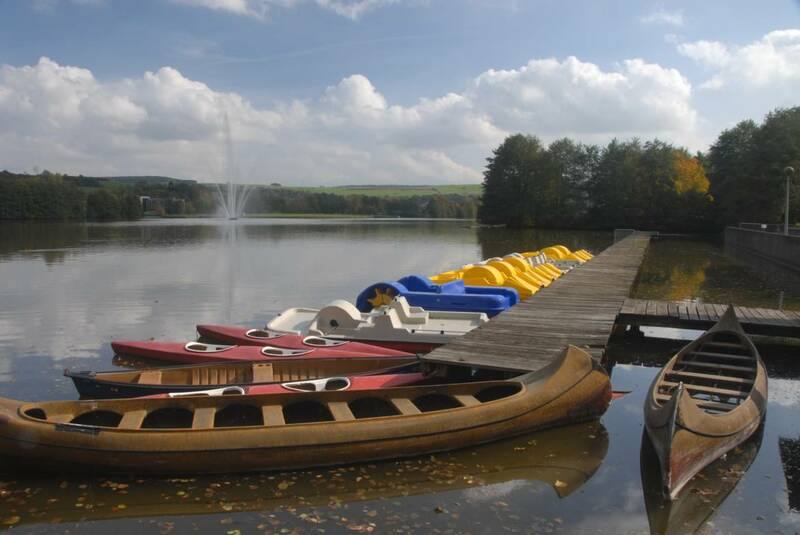 You can rent the pedal boats next to the entry of the lake. During the Season on weekends and during the week when weather is nice , for groups upon request.